Astounding dependability. Amazing usability. American ingenuity. Agco Parts is proud to offer a full line of camera systems dedicated to giving you more – designed and manufactured to take the most severe punishment, day after day, while giving you crystal clear video images. Available 100% waterproof and 100% ruggedized for 100% confidence. Designed from the ground up to take any punishment, anywhere. 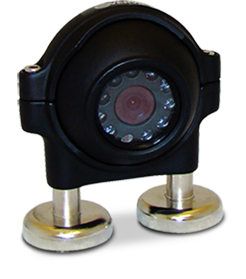 Featuring crystal clear images, quad monitoring functionality and simple magnet mounting, the EnduraCam is the most durable, dependable and user friendly camera system available for industrial, military and public works use. See why EnduraCam is the camera system that can’t be beat. 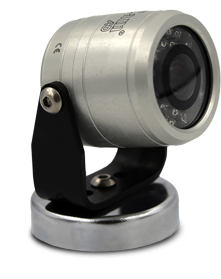 The triple hardened lens, anodized solid aluminum housing and heavy duty mounting magnet are just the beginning of what make the AgCam the hardest working reverse and surveillance camera system on the farm, worksite or anywhere safety and durability are vital. Learn more about the last camera system you will ever need. 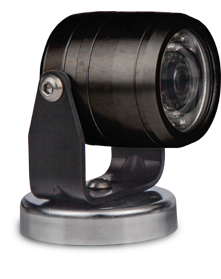 It’s hard to overlook the value our rugged OverView camera system provides for the price. Built tough with a list of features that’s tough to beat. While it may be our entry-level camera system, it still punishes all other camera systems when it comes to dependability. Get a look at our most affordable camera system.